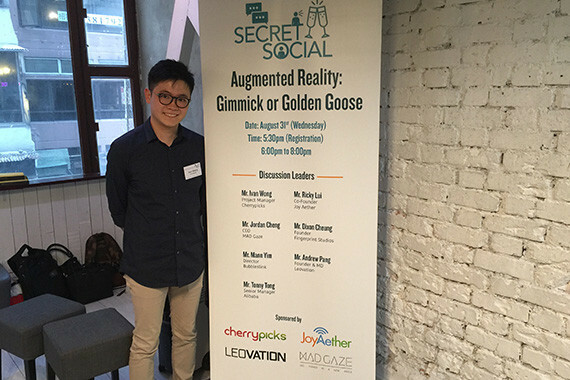 [Hong Kong] Ivan Wong, cherrypicks’ Product Manager, shared his views on the potential of Augmented Reality (AR) at the Secret Social, a fishbowl discussion seated by representatives from brands and technology companies and organized by the Wireless Technology Industry Association (WTIA), with Ricky Lui (Vice President of Joy Aether), Jordan Cheng (Founder of Mad Gaze) and Andrew Pang (CEO & Founder of Leovation) and other management executives who are interested in AR technology application on 31 August. 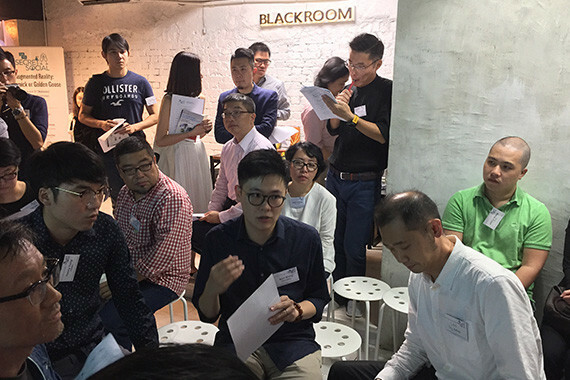 On the topic of ‘Augmented Reality (AR): Gimmick or Golden Goose?’, Ivan talked about the opportunities and untapped possibilities of AR in marketing and different business sectors after the Pokémon GO fever. 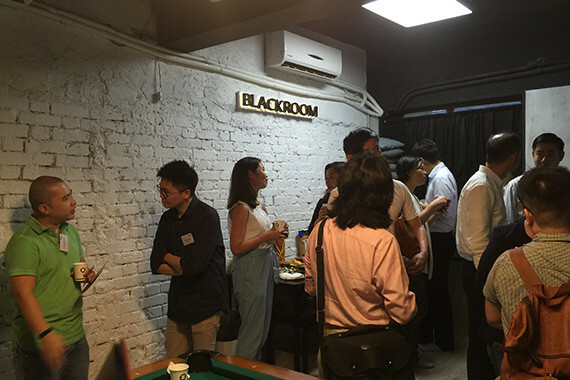 He also predicted how AR is going to play out in Hong Kong, and further discussed the potential and limitations of AR application with other speakers.